This book inspired me to believe in prayer again when I didn’t know how to pray anymore. Mark Batterson draws on many years of experience of praying big prayers and seeing them answered, never limiting God into the space-time dimensions we see the world through, but knowing he is way beyond that. 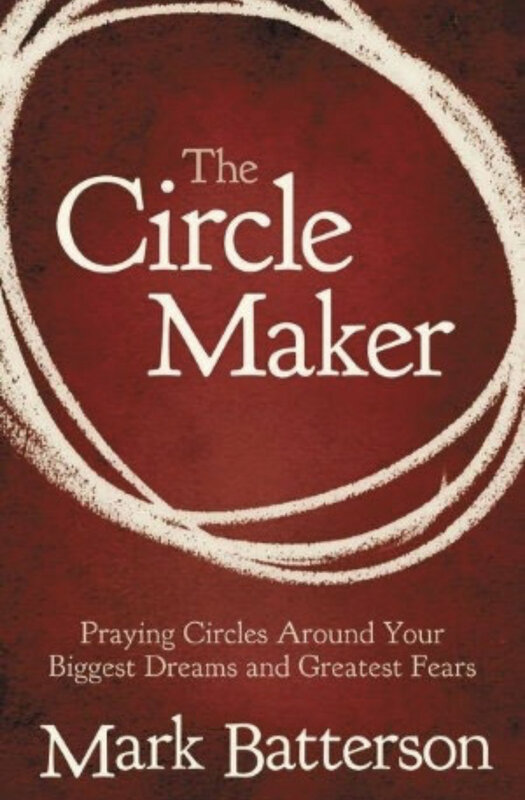 He writes about drawing circles around situations in our lives and asking God to intervene. He encourages you to dream big, pray hard and think long. I recommend this book for you if you want a book to stretch and grow your prayer life, if you want to see your God given dreams come into being. The principles he talks about are simple, its the putting into practise that is harder but ultimately worth it.